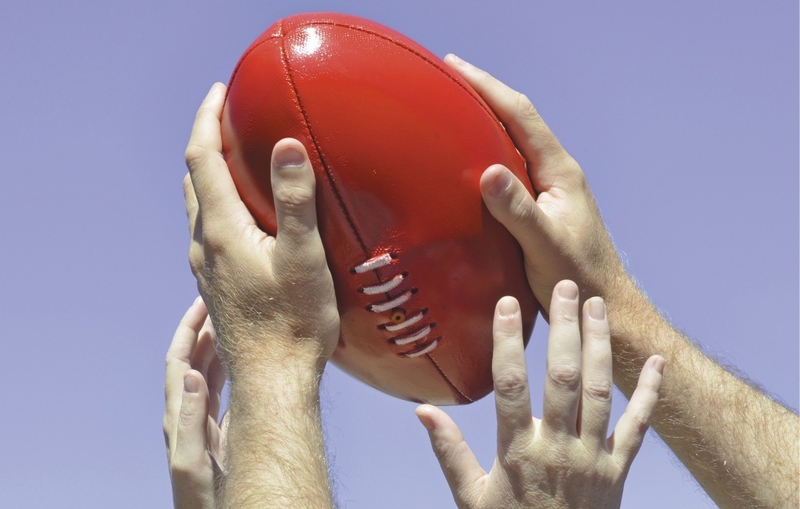 INNALOO Football Club was defeated by Warwick/Greenwood in round one of the WA Amateur Football League at Birralee Reserve on Sunday. Club president Rowan Carson said he estimated the Bulldogs had 90 per cent of the play in the first quarter. “We couldn’t kick straight and kicked six points in the first quarter without getting a goal,” he said. Innaloo came back in the second quarter, hitting the lead by half time 3-8 to 3-7. But Innaloo’s pressure stopped in the third and fourth quarter, and four players were inured before the final break. The Bulldogs eventually went down, with Warwick/Greenwood 14-11 defeating Innaloo 6-9. Best players were Adrian Ridley, Cameron Bass and Jake Snedker. Innaloo faces off against Alkimos at Leatherback Park at 2pm Sunday.